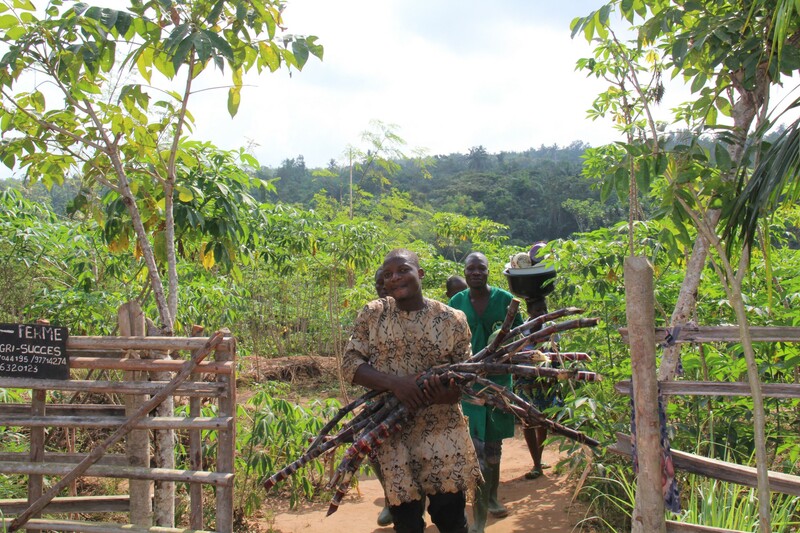 By returning to the land, rural women and young people escape poverty and create opportunities in their communities. 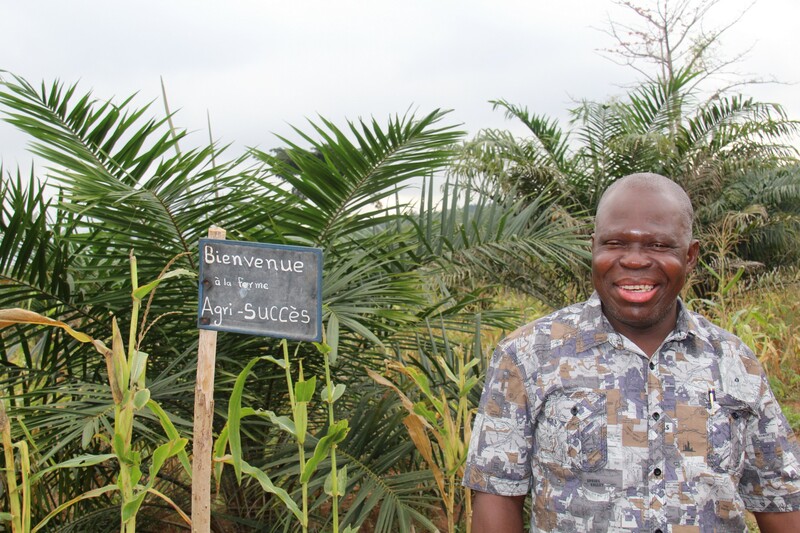 Laurent Hounsa started his own farm business after an entrepreneurship training. 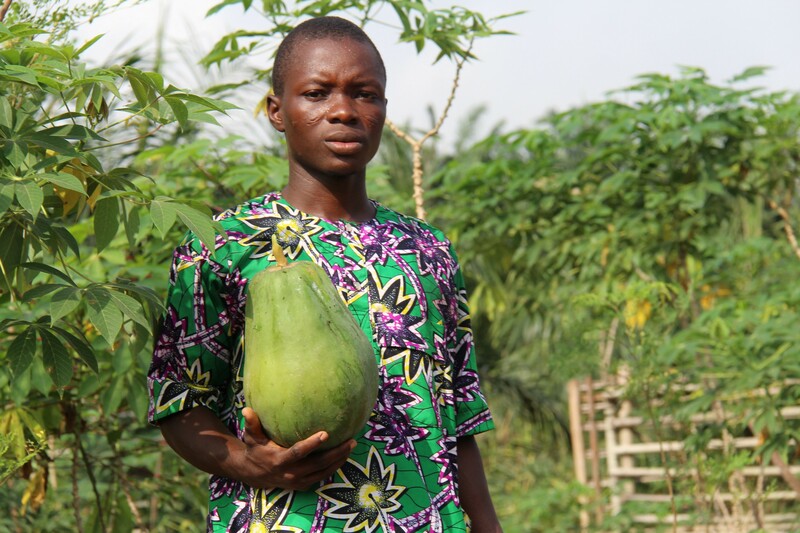 “Young people from here who go to Nigeria to do small jobs, they come back with motorcycles; but that does not last,” says Laurent Hounsa, a young farmer in Bonou, about 140 km from Cotonou, the economic capital of Benin. Three years ago, Laurent and two of his friends, Denis and Célestin, attended a training organized by UNDP and financed by Japan, designed to fight poverty and entice young people and women in rural areas to return to the land and develop thriving agricultural businesses. With an initial investment of 7 million CFA francs (about US$13,300), the trio bought three hectares of land and leased another six to get started. 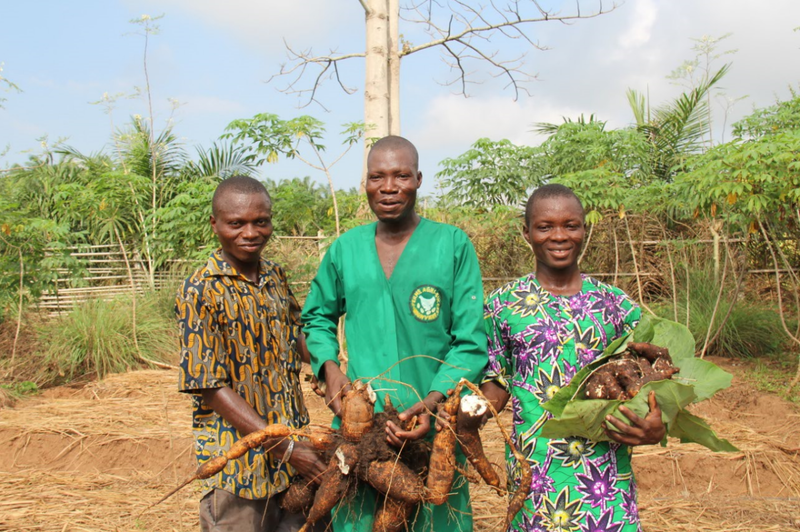 Their farm, “la ferme Agri-succès”, achieved a turnover of more than 5 million CFA francs ($9,500) in 2017. 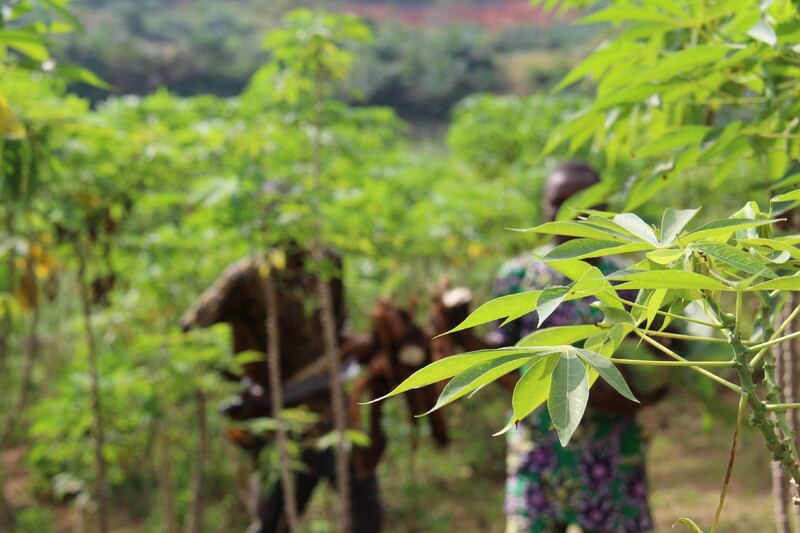 25 tonnes of cassava are produced every year on the farm. 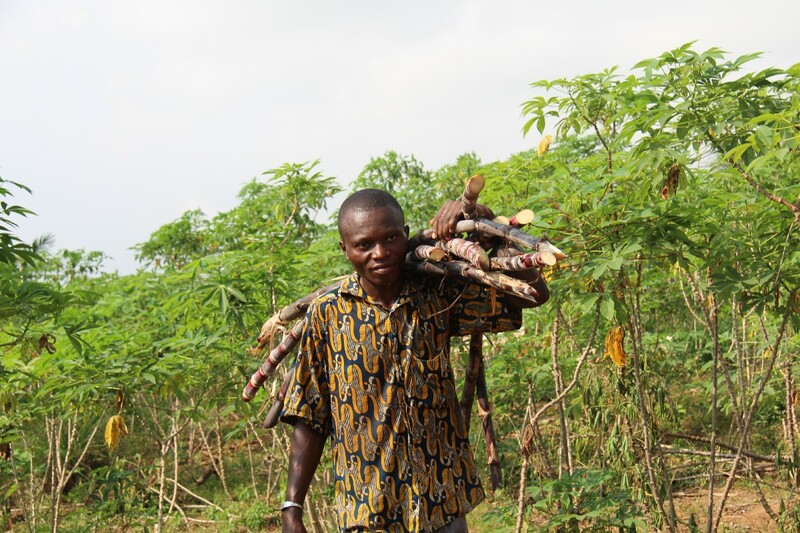 Laurent and his friends began poultry farming, then planted two hectares of cassava, which is in high demand locally — far exceeding the 20–25 tonnes the farm produces annually. Recently, they installed two fish ponds and a few hives to produce honey. 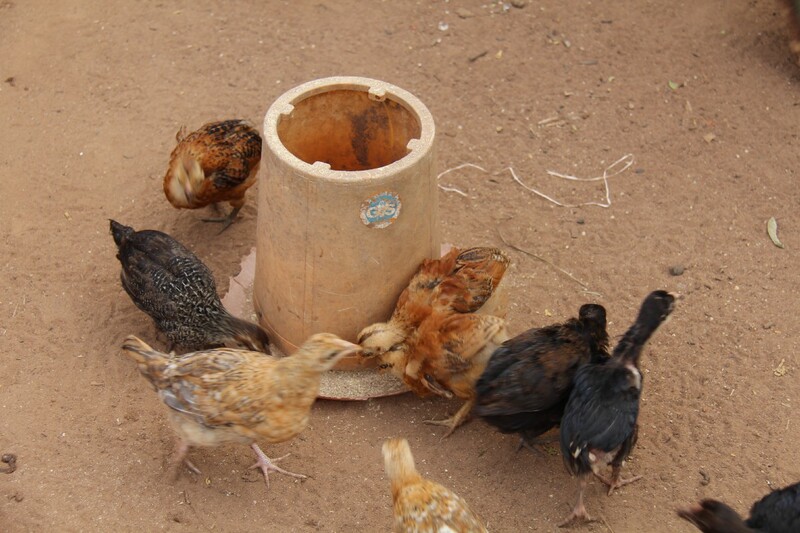 Each of the young entrepreneurs reinvests his profits into the farm activities to sustain the business. Laurent plans to start selling eggs soon. Young people wishing to set up their farming businesses after the training receive assistance according to their needs: seed supply, breeding animals or work equipment such as motor pumps for irrigation systems. “We take into account the leverage that will multiply the energy already committed by these young people,” says Guy Loueke, coordinator of the Millennium Commune project in Bonou. “We worked with low-skilled young people looking for work … focusing on the most dynamic and engaged. We hope that they embrace the spirit of entrepreneurship,” says Guy Loueke. The project also sponsors access to microfinance institutions, such as the Fund for Youth Entrepreneurship in Cotonou, and guarantees the loans. 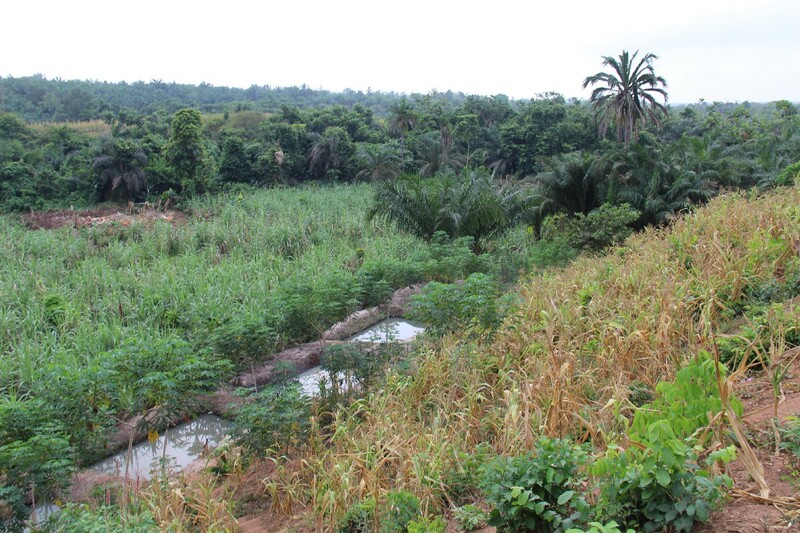 “It is not easy to own land in Benin. Most farmers get their land through inheritance or rent it,” Guy explains. Fish ponds lie among sugarcane and tarot plantations. In 2018, Laurent, Denis and Célestin plan to increase their production of sugarcane and tarot, to build new fish ponds for fish farming and to start selling their eggs. They will hire more seasonal employees and hope to offer permanent jobs to some people in their community. But beyond the economic benefits, this success also has a profound impact on the lives of the three young farmers. 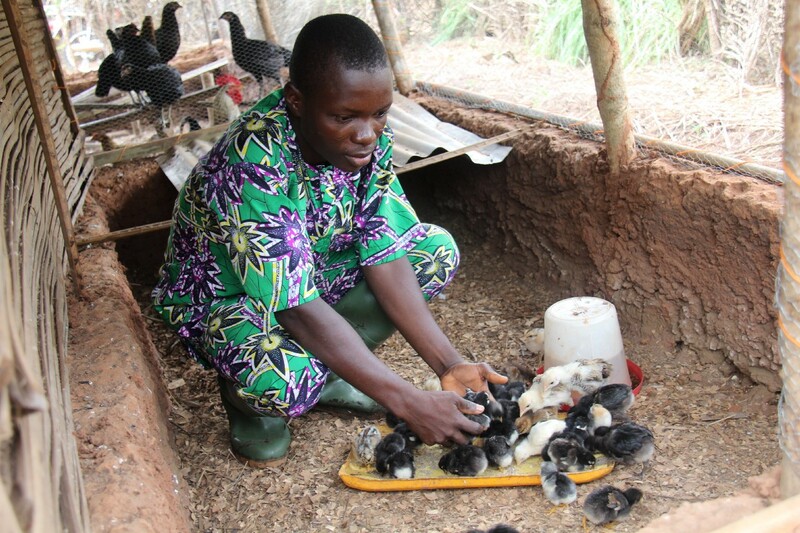 With this year’s planned additional revenue, Laurent is determined to build a home for his wife and two children. Established in 2016 with US$7.6 million, the four-year initiative promotes economic opportunities for rural youth and women. A partnership between the Government of Benin, Japan and UNDP, the project seeks to help vulnerable households escape poverty.